These grips have been developed in collaboration with the leading grip manufacturer in Europe. They are non-slip even if they are wet. 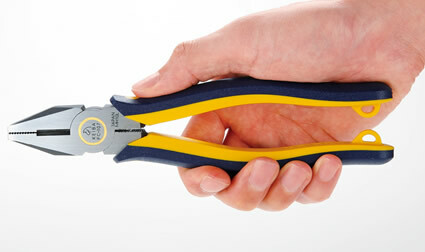 They fit in your hands very well and give you finest gripping feel.